My lord, what a fine example of mid-tier. 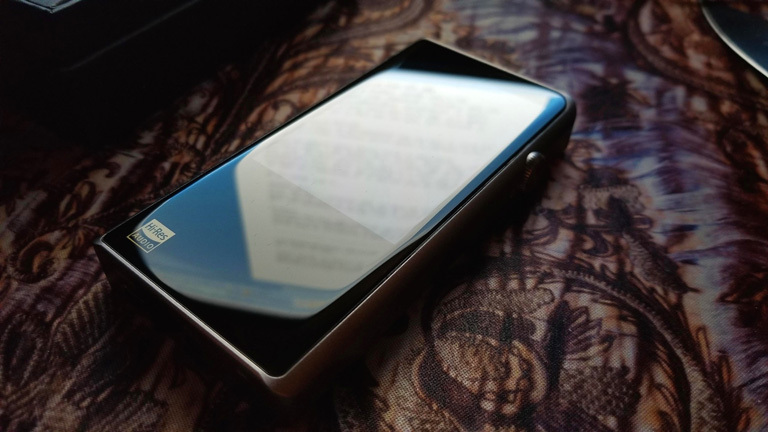 The Shanling M5s does it all, with style, and fits the philosophy of its purpose in form and dimension. Oh, and sounds bloody good while doing so. 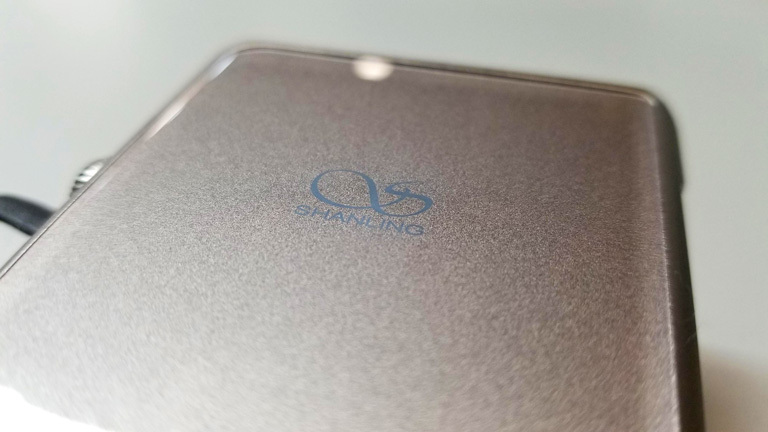 Shanling has much to be proud of in this, their long-awaited update to the legendary M5. Having some familiarity with the original, I can comfortably say the 5s is a proper evolution of that mighty product. F**k yeah, I’m a fan of this player. It’s virtually the perfect DAP.